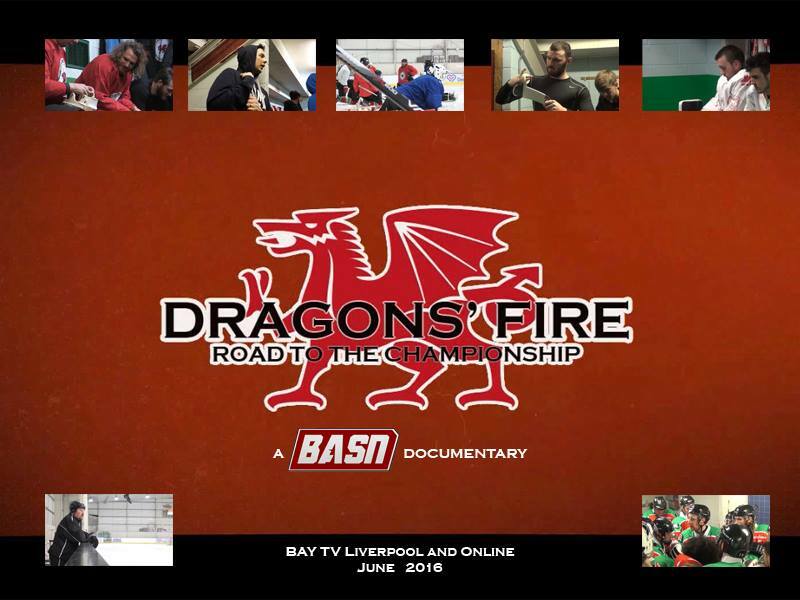 There’s a real treat for ice hockey fans coming up during June as Bay TV will be screening a special 3-part fly on the wall documentary about the goings on at Deeside Dragons in the run in to their historic league and play off winning double campaign. 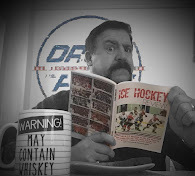 It has been produced by BASN – the same people who have done the excellent Drop The Puck series throughout the season and, as one the lucky people to have had a sneak preview, I can assure you that it is well worth watching. 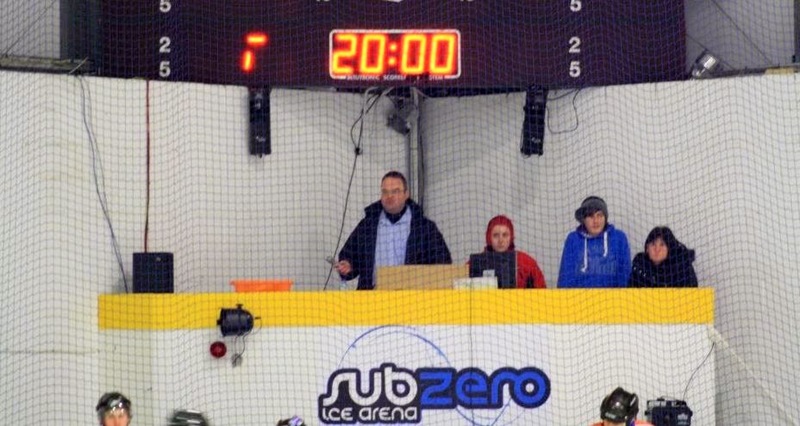 This first part of the documentary starts off preparing for the home league encounter with Nottingham Lions - which is very relevant as they had already won at Deeside earlier in the season, and there a few jitters around the club following the Red Hockey business in mid-January. From a fan’s point of view, there are lots of interesting things to see in this documentary. 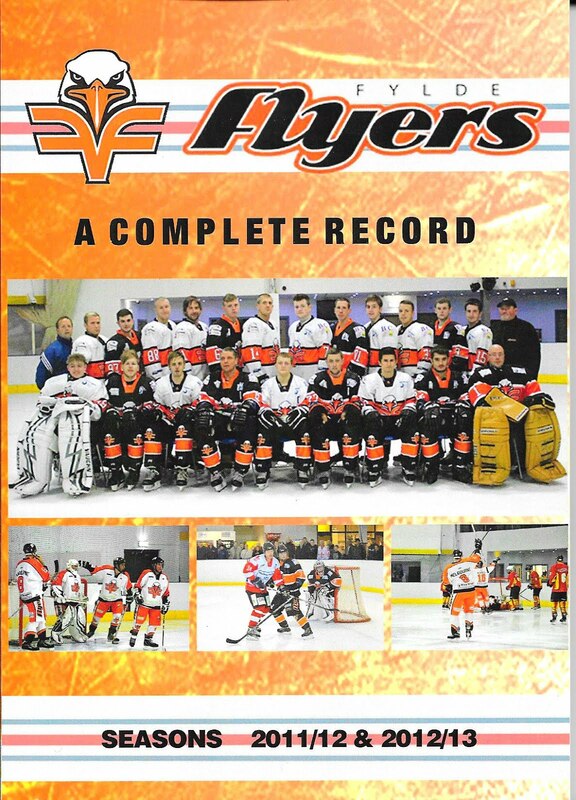 You hear the players talking about how they first got into ice hockey and how they manage – or struggle – to fit it in with their family lives. We see a midweek training sessions and the players explain how the various drills work and which game skills they are designed to work on. We see a really inspirational team talk from head coach Lol Paul in the dressing room just prior to the Lions game and - what I found REALLY interesting – is that we hear the bench miked up during the game and get to hear some of the conversations between the players and the coach while the game is in progress. There are highlights of the Dragons v Lions game and then we are left to look forward to more of the same in Part Two which follows later in the month. 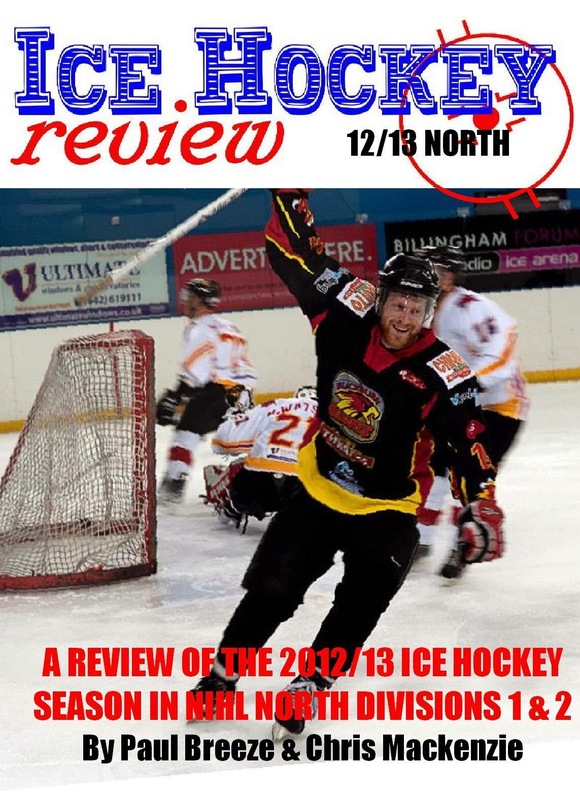 Obviously, if you are a Dragons fan, this is must watch TV but, even if you support another team or don’t really watch a lot of hockey, I would recommend giving this a go. It is nice to hear the players talk in a candid, relaxed manner and really fascinating to see how much preparation and work goes on behindd the scenes even at this comparative lowly level of the game. 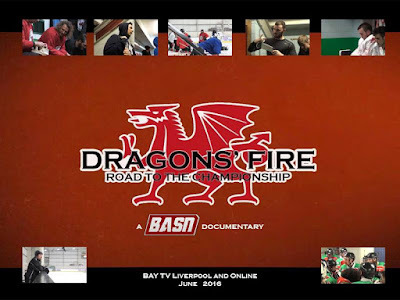 “Dragons’ Fire – Road To The Championship” will be shown on Bay TV Liverpool this Friday 3rd June at 7pm and repeated on Saturday morning at 9.30am. 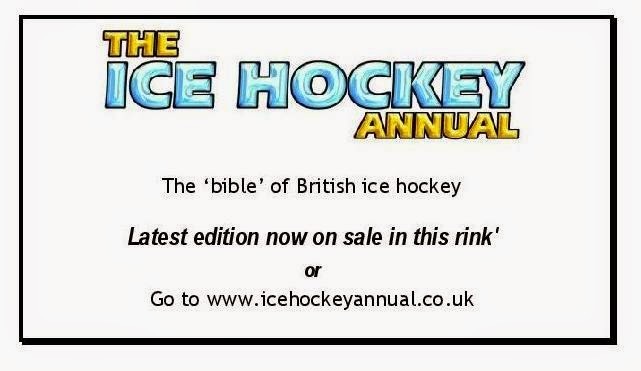 It will also be available to view online from 8pm on Friday evening.